The Salt Lake Legal Defender Association provides quality representation in preserving, protecting, and promoting our client’s rights in the criminal justice system. We represent indigent persons in all felony, misdemeanor, and specialized juvenile cases in the Third District Court and justice courts within Salt Lake County. We are committed to the highest performance standards, ethical excellence, and client-centered advocacy. Most of all, the staff and attorneys at LDA work diligently to ensure that your constitutional rights are protected. We are truly honored to make the Sixth Amendment right to counsel a reality in Salt Lake County. 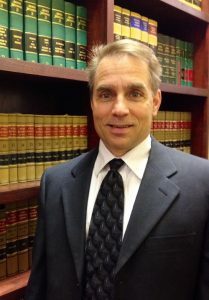 If an attorney from our office is appointed to represent you, please contact us so we can begin working on your case.